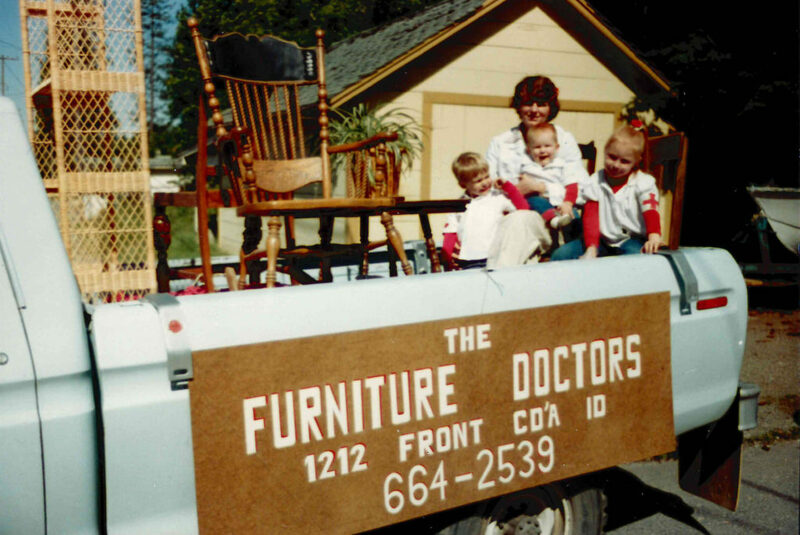 The Furniture Doctors, Inc. is a family owned and operated business conveniently located in Rathdrum, Idaho. 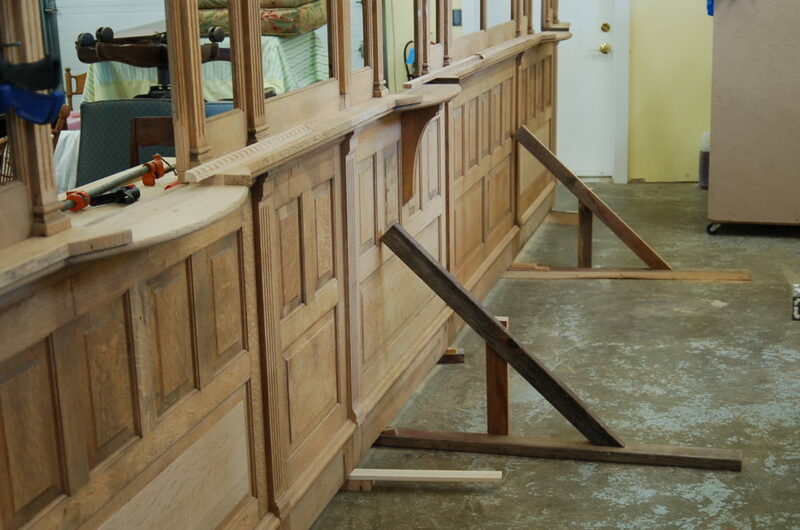 We specialize in the repair, refinishing, restoration, and reupholstering of your valuable furniture and wood pieces. 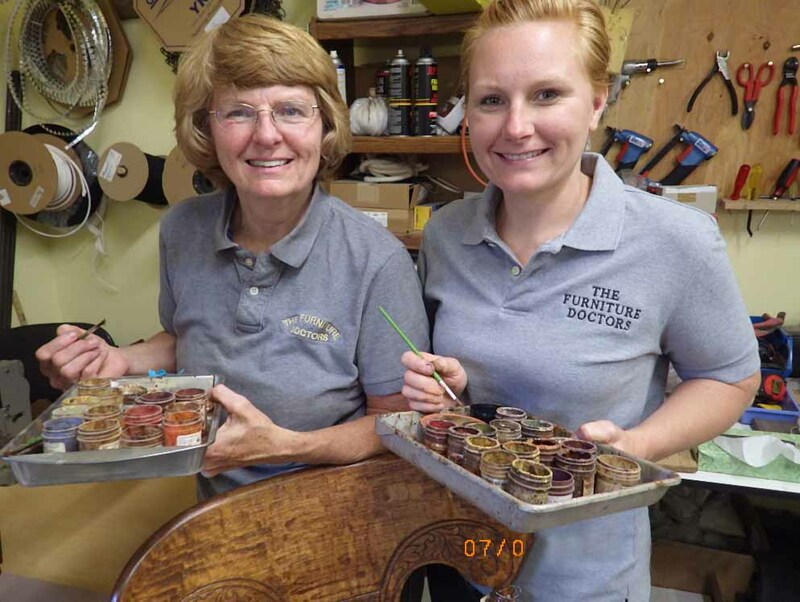 We utilize the best of old and new techniques, products and equipment to enhance the natural beauty and strength of your pieces through refinishing, repair, touch-up, and reupholstering. 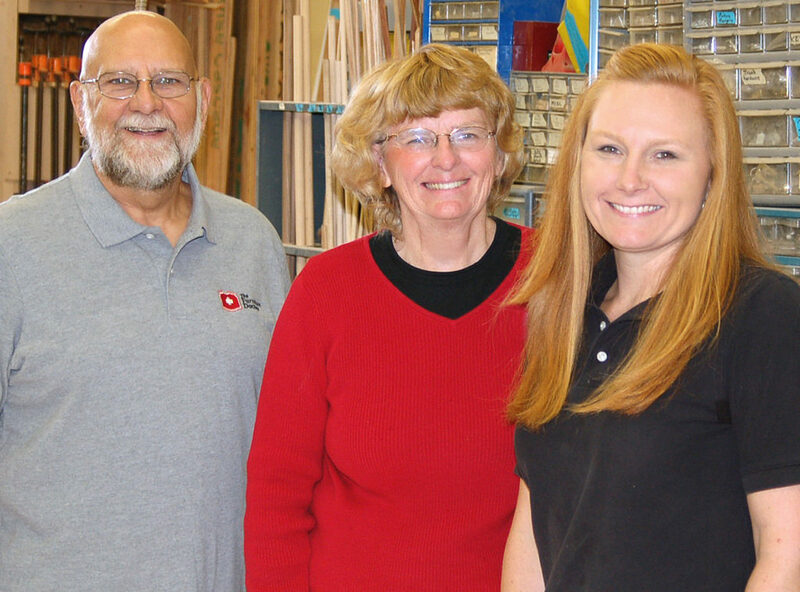 Our 40 years of success is firmly based upon our dedication to our customers and a personal desire to serve. This has been proven through the reputation we have gained while serving the Inland Northwest since 1978. 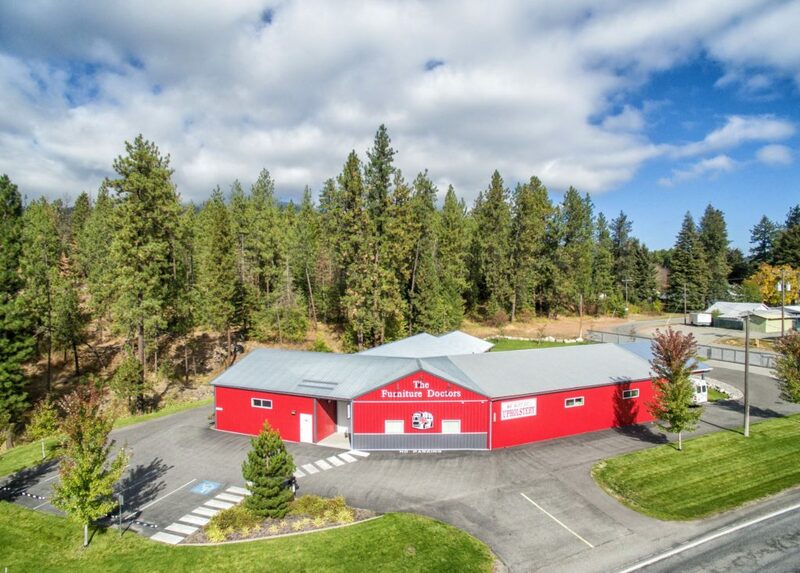 Our clients come to us from all over the Inland Northwest, including Coeur d’Alene, Hayden, Hayden Lake, Post Falls, Rathdrum, Sandpoint, Silver Valley, St. Maries, Liberty Lake, Spokane, Moscow, Lewiston/Clarkston, Western Montana, and Eastern Washington. is co-owner and shop manager. 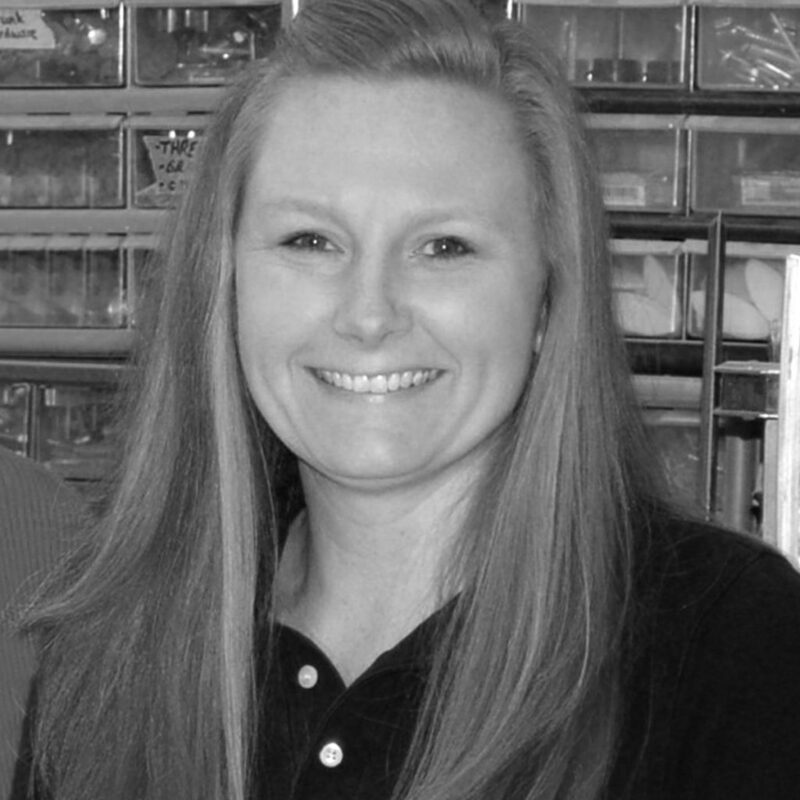 She grew up at The Furniture Doctors so it was not a surprise when she joined her parents full time in 1998. Over the last couple of years, she’s started the process of taking over the business from her parents. She is a master craftswoman and has perfected many of the techniques we use in the shop. Lisa is now teaching those skills to others. As Shop Manager she also oversees workflow and quality control. is our founding co-owner. 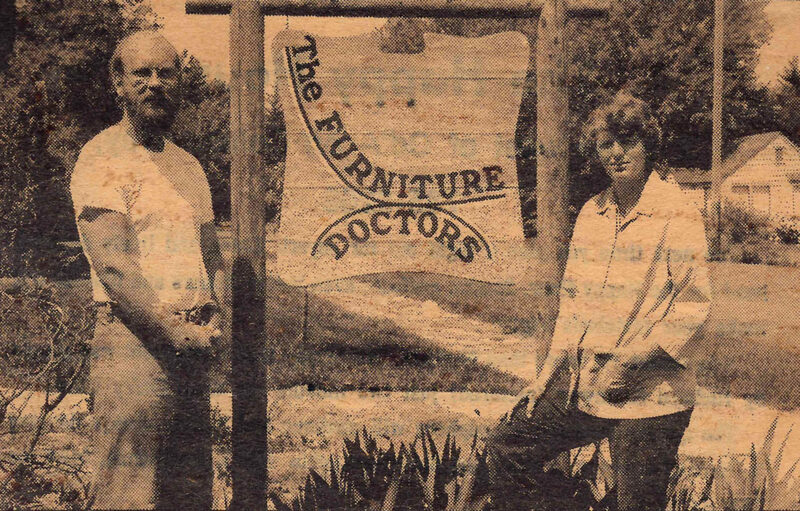 She started The Furniture Doctors in 1978. 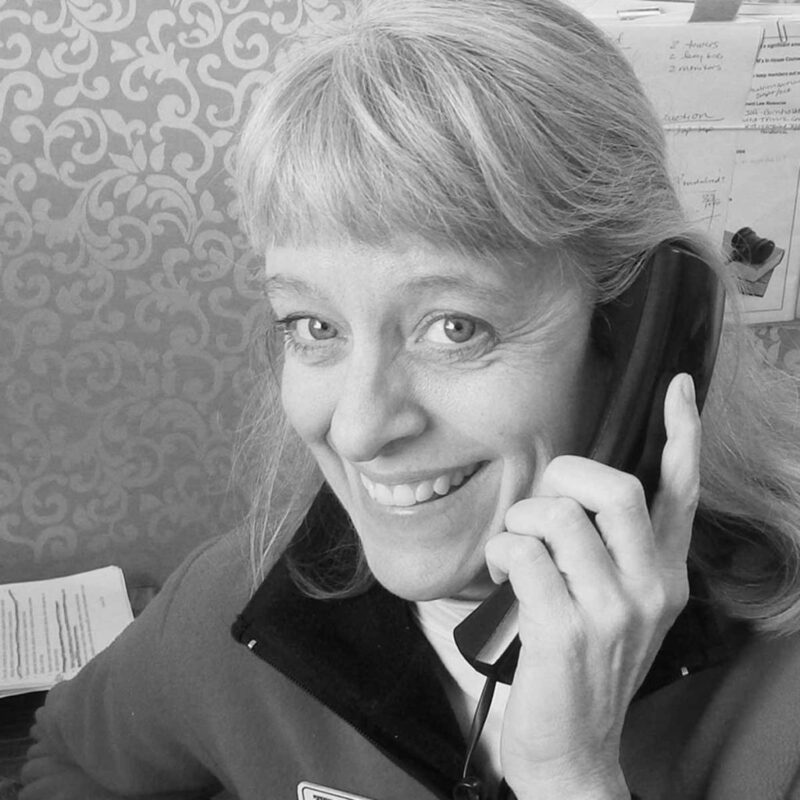 Jackie studied industrial technology at the University of Idaho and eventually obtained her master’s degree. 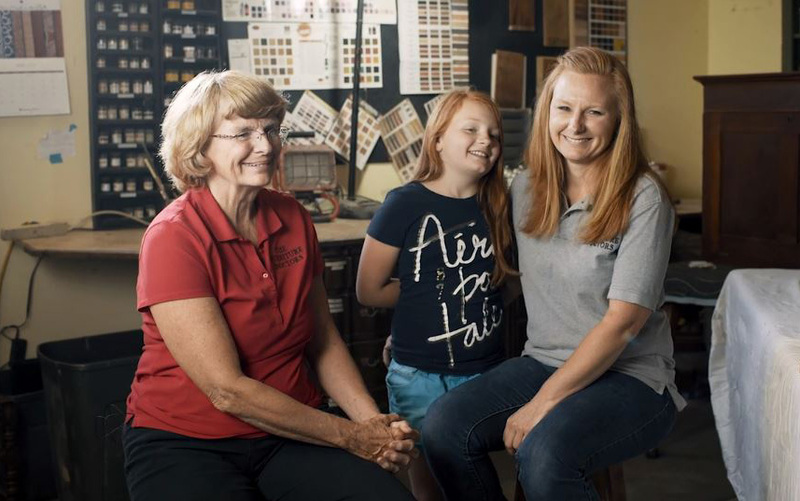 To this day, her study of finishing technologies continues to grow, helping The Furniture Doctors to be a leader in the furniture restoration industry. 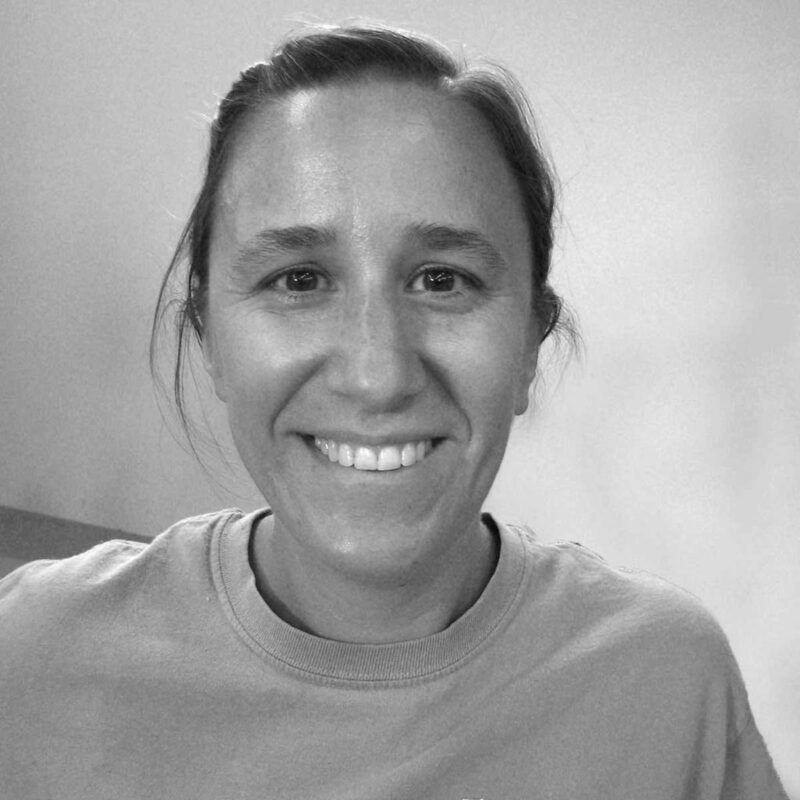 She provides the educational materials used in writing certifications for The Furniture Doctors in-house training program. is an original co-owner and is now retired. His college coursework in engineering and architecture provided him with the knowledge and ability to fabricate new pieces and create structural procedures that are currently used by our technicians. You may still catch him swinging through the shop from time to time. He’s our on-call expert consultant for tricky structural repairs. 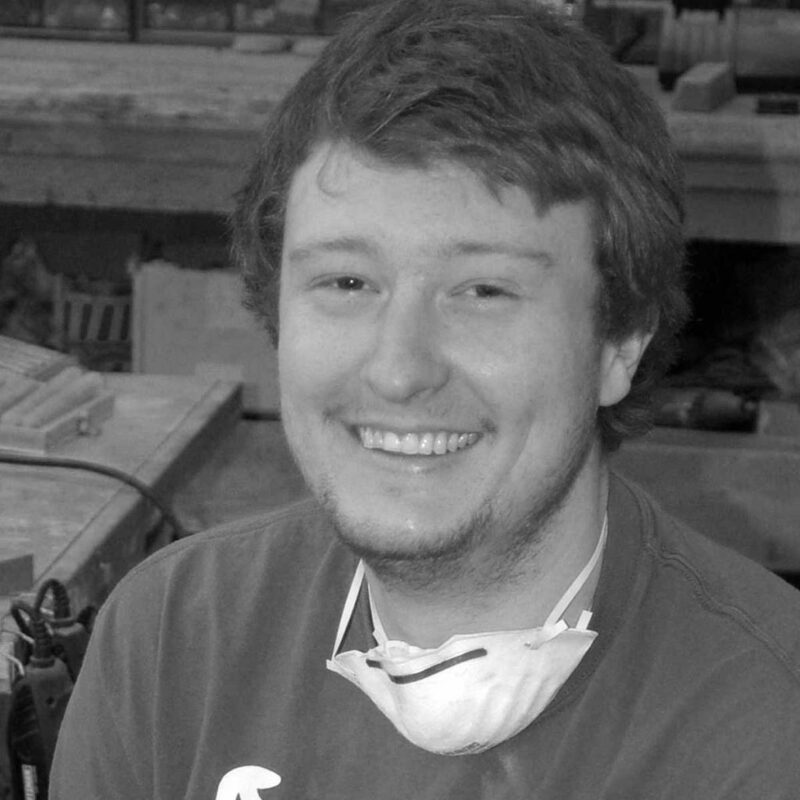 Adam has a keen focus that led him to work towards mastering the trade of finishing. 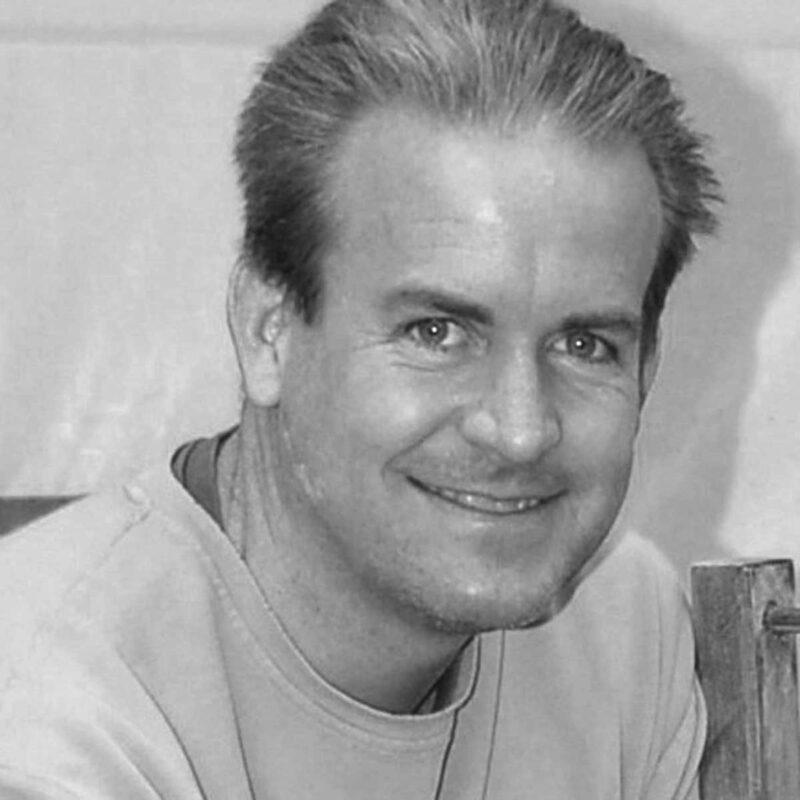 Much like his favorite furniture styles of Craftsman and Mid-Century Modern, he’s always looking for opportunities to improve, both to make processes more efficient, and to deliver excellence to our customers. He enjoys the soothing repetitiveness of the finishing process which is kept exciting by the variety of furniture that comes through the shop. 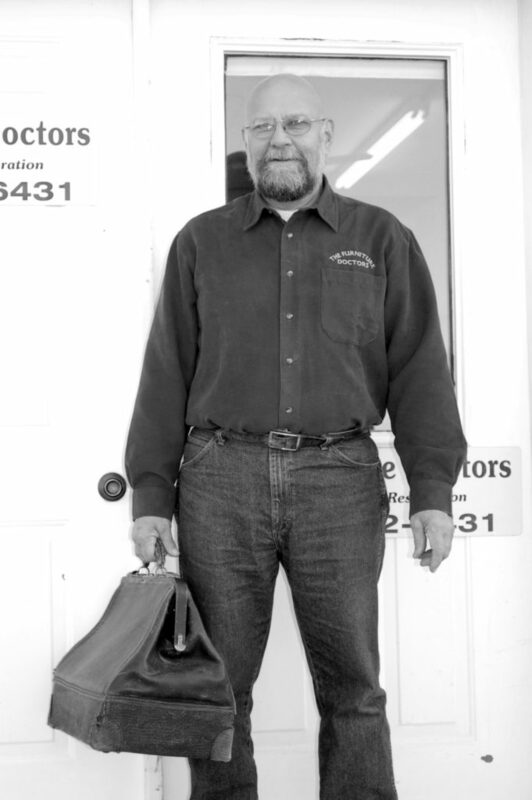 Gene has honed his woodworking skills as a hobbyist for over 47 years, and as a full-time woodworker with us for many years. 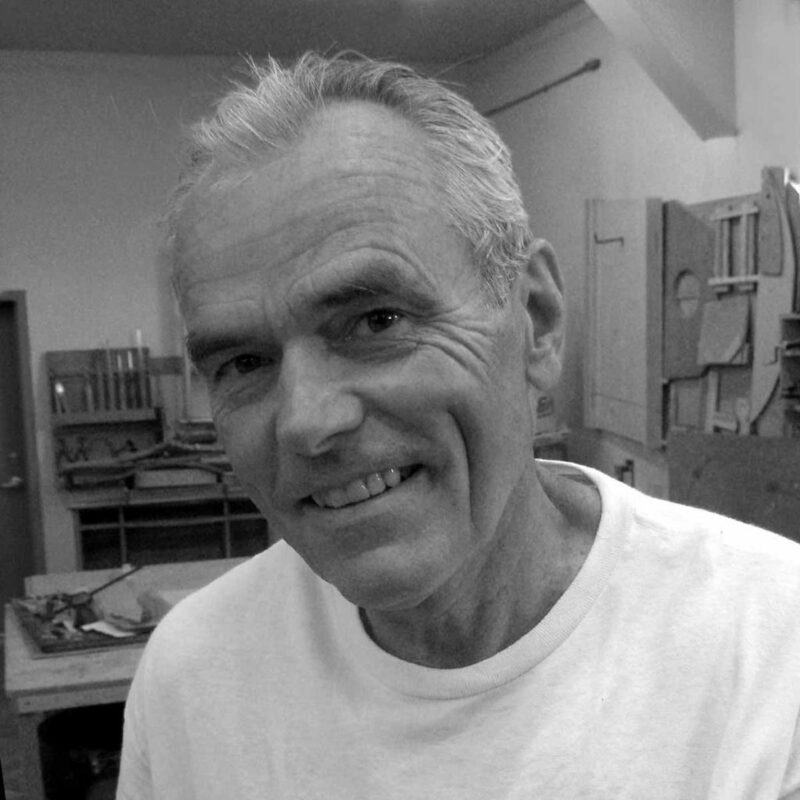 He enjoys fabricating wood parts by hand, particularly on some more intricate projects we’ve done including an antique apple press and a Nordic model of a church. 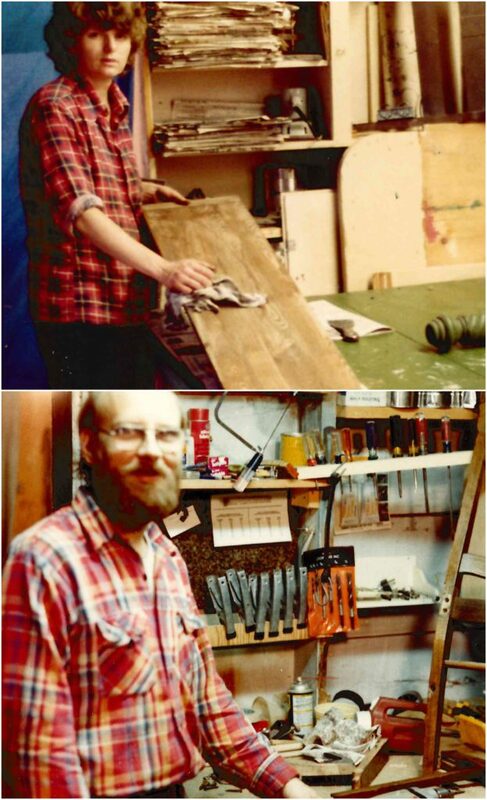 He attributes his gifts with wood to God and working with a supportive team here at The Furniture Doctors. is a guy of many interests, having taken classes in biology and sociology from North Idaho College. When working in the shop he enjoys watching the progress of projects from start to finish, particularly a waterfall dresser we just restored. His smile and friendly attitude fit well with the rest of the team. 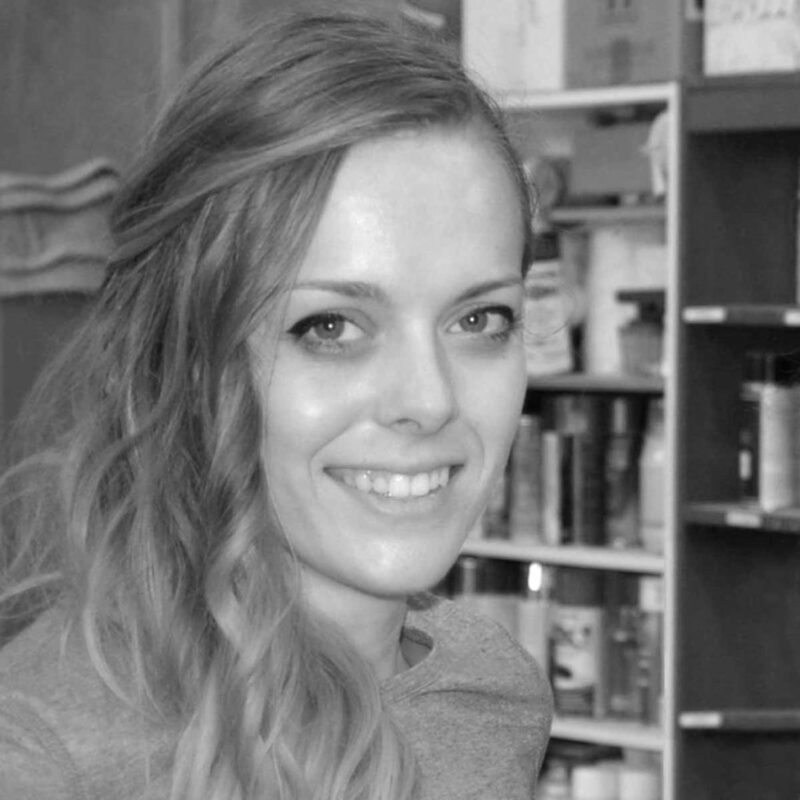 Cammy has a degree in clothing, textiles and design from the University of Idaho. 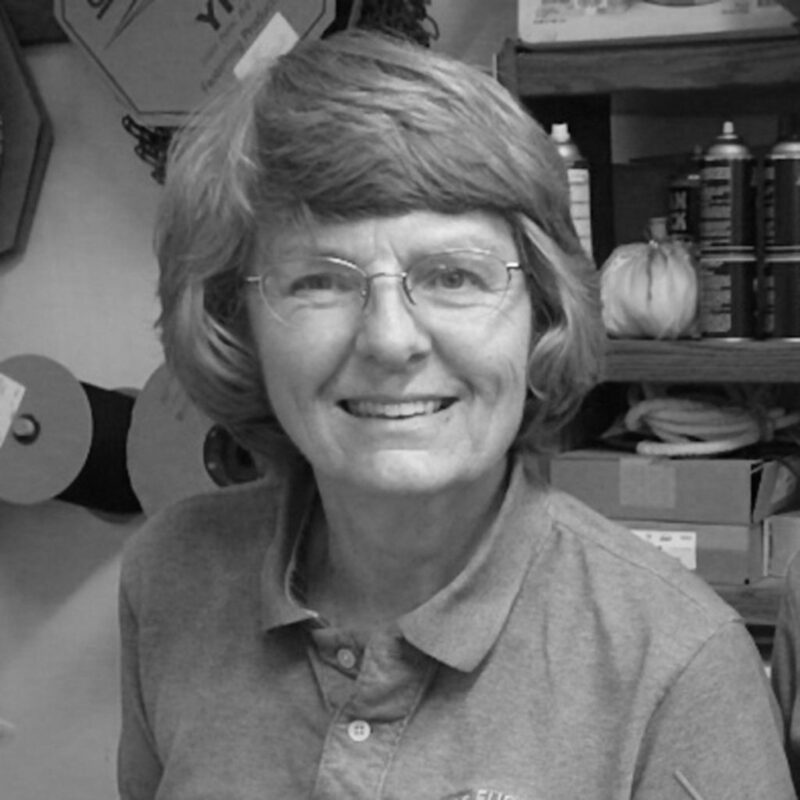 She spent five years as a seamstress before switching to learn the upholstery trade. 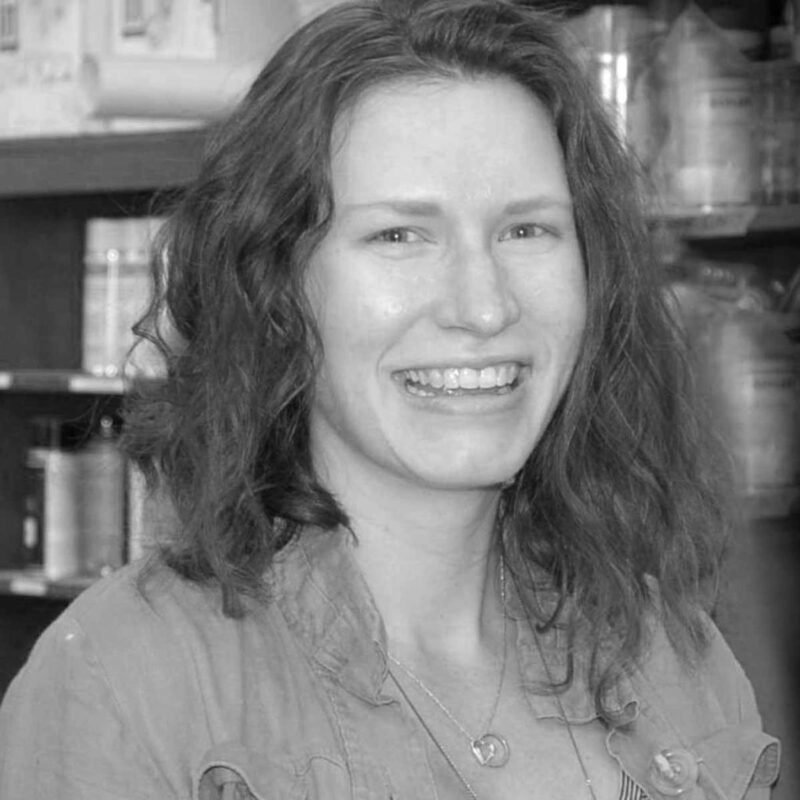 Her artistic spirit allows her to be creative and find unique solutions to the toughest upholstery dilemmas. She enjoys discovering lost memories and transforming furniture, particularly Eastlake and Art Deco styles. is also in our upholstery department and a stickler for detail. Reviving furniture and restoring its beauty makes all the hard work worth it. Sollee can reupholster a piece from top to bottom, mend seams, zippers or cushions, or even restyle furniture to give it new life. As the Office Manager at The Furniture Doctors, Martha helps us run as a well-greased machine. She keeps us sane and organized. Customers can trust her to be honest to what’s in their best interest. If we’re not the right fit she’s not going to just “make a sale”. She will, however, exclaim with enthusiasm when her favorite Eastlake furniture walks through the door and dig up any interesting stories that go with the furniture. Lindsey brings a calming presence to the front office. 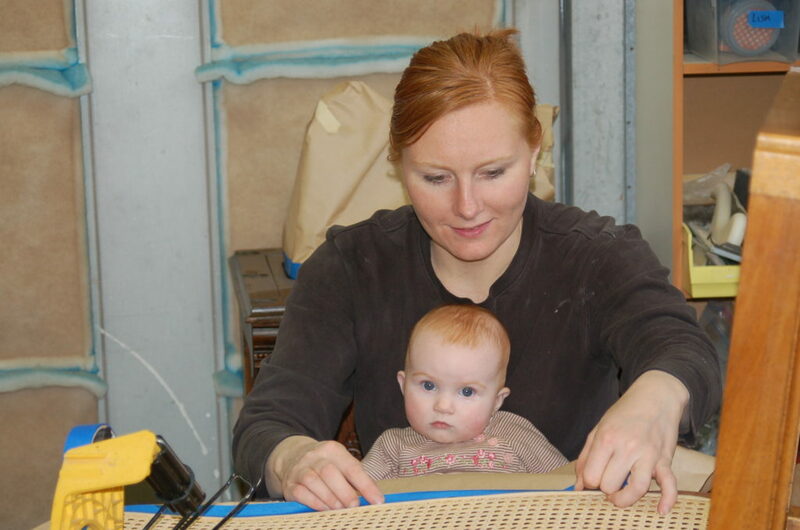 Her love of furniture and design comes through years of watching her grandmother reupholster furniture. This could also explain why she enjoys customers furniture stories, whether the stories are about treasured family heirlooms or a great thrift find. Lindsey keeps a pulse on our website and social media, including posting pictures and stories about current projects in the shop. Start of the Flow Over wood stripping system. We developed unique touch-up & repair skills for on-site service throughout the Pacific Northwest. 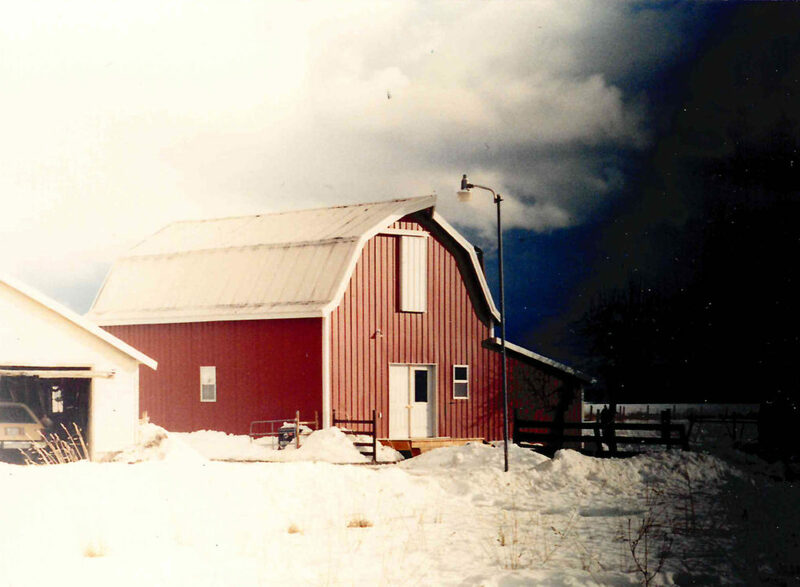 We moved to a barn and began expanding into historic preservation, hotels and resturants. Jackie and Paul’s daughter joined her parents as junior partner. Business growth soon required a shop addition. We continued historic preservation projects including: The Blackwell Hotel and later Mountain West Bank, Ione (shown). 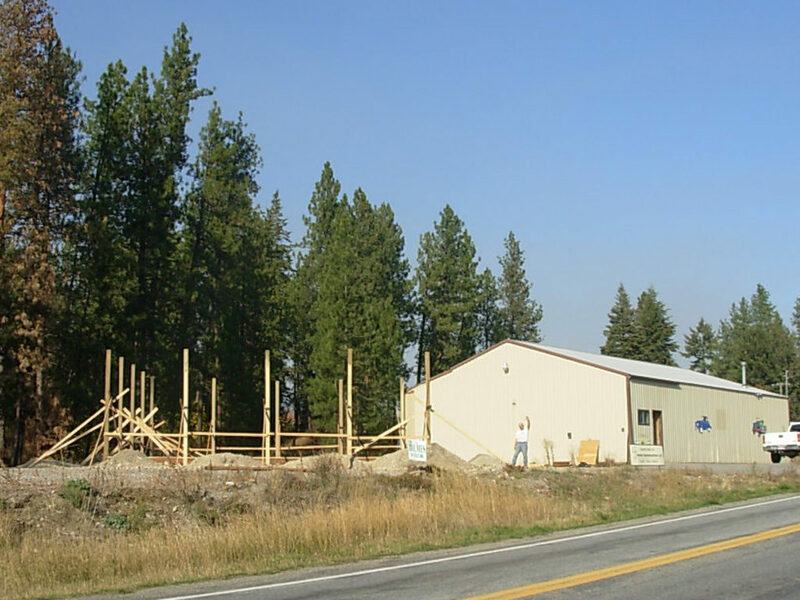 We further developed our on-site repair working at Kootenai Medical and Gozzer Ranch. We continued to grow. The 5 person team then included 4 skilled craftspeople and an office manager. 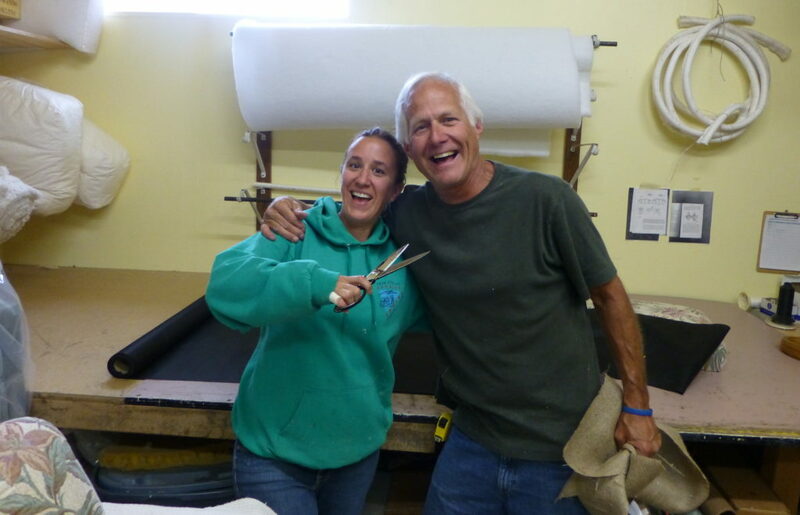 A dedicated upholstery wing was added and a certification program for craftsman training was started. people and an office manager. We celebrate 40 years serving the Inland Northwest!